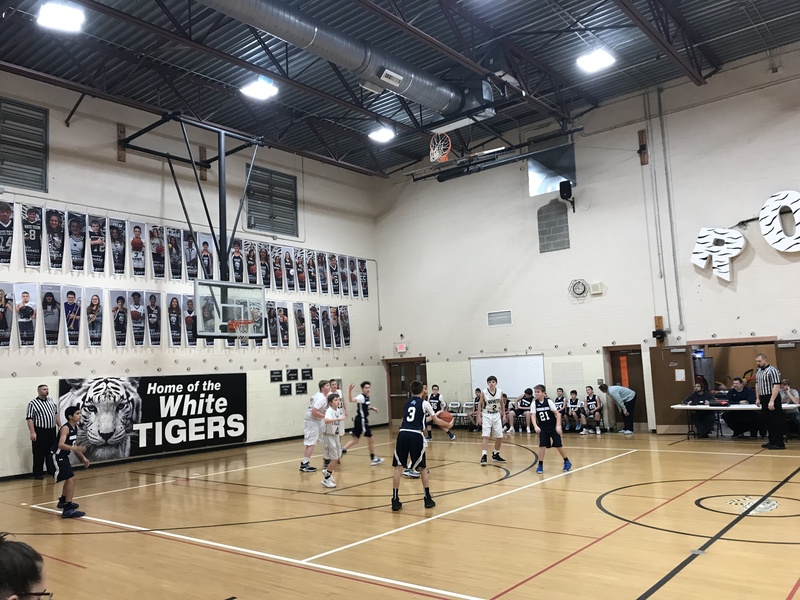 The Crusaders traveled to Wirt County still short handed from the flu to battle in a LKC matchup that was part of a triple header even though it was at the Middle School. The young Crusaders came out hungry but could. It get any shots to fall early and fall behind and couldn’t find their mark for much of the night. They are on a rough stretch but after starting the season with some wins they are finding they can’t take days off and have to keep working each and every day. As a coach you want the hungry ones like we have that want to win and don’t settle for poor results. They will continue to improve so be sure to come check them out before the season ends. Leading them in scoring in this contest was Evan Cowan with 4 points.